In these tales from issues #25-29, Superman’s powers still have not returned to full strength, and now Wonder Woman is forced to turn to the Olympian gods in hopes of saving the man she loves. But this divine intervention turns out to be more trying than the God of War expected. 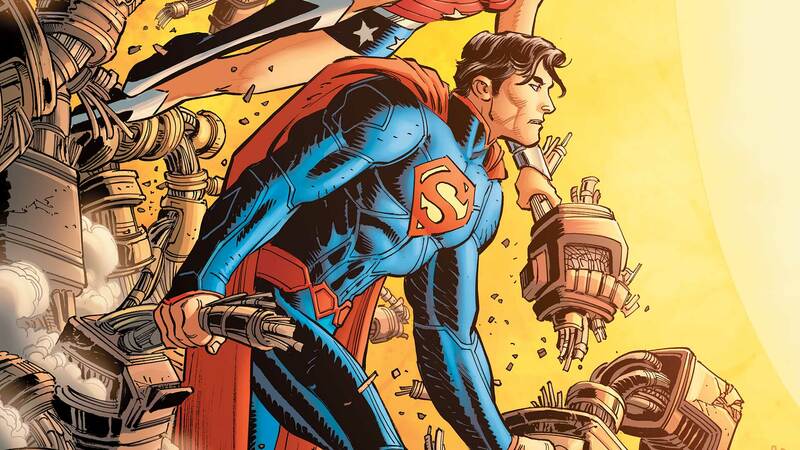 Plus, Superman and Wonder Woman must face off against another one of the most powerful duos in the DC Universe: the twin children of the immortal madman Vandal Savage!